Reproduction-fabric fans have been waiting for this much-anticipated sequel from the design team known as Red Crinoline Quilts! Paula and Mary are back with an all-new, jaw-dropping pattern collection. Inside, quilters will learn the techniques the authors use to create 13 vintage-inspired quilts--and discover why their patterns are beloved by so many. 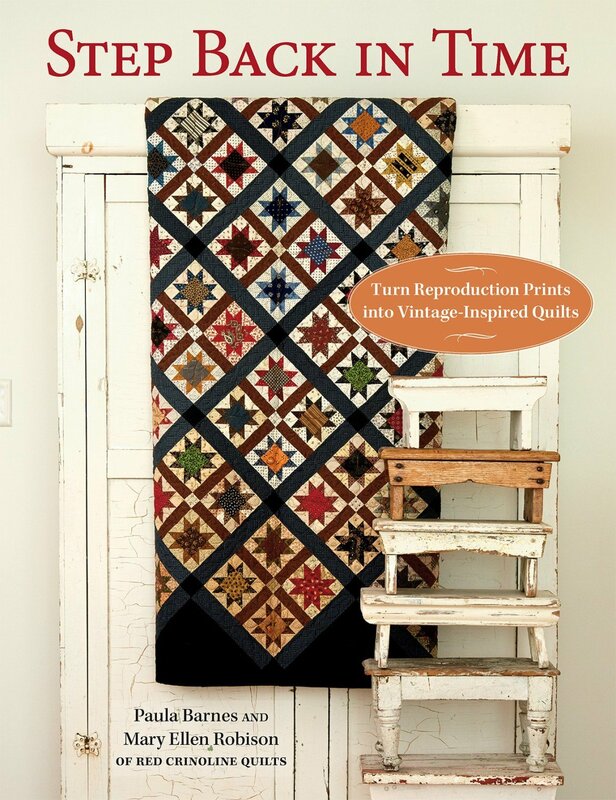 Each quilt pattern is inspired by and paired with a fascinating true story from the 1800s. More than 70 beautiful photos capture the style and sentiment of this unique time in American quilting history.